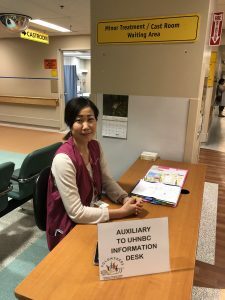 Information Desk: A friendly volunteer will direct patients and visitors to places within the hospital. 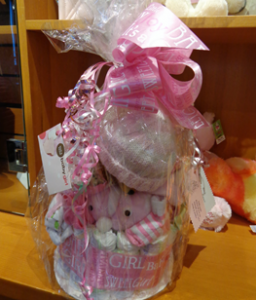 Gift Shop: Located at the hospital entrance. 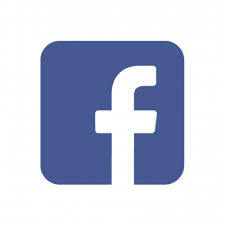 All proceeds go directly to support hospital needs. 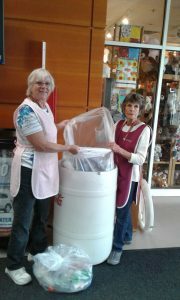 Thrift Shop: Located in downtown PG on Third Ave. All proceeds go directly to support hospital needs. 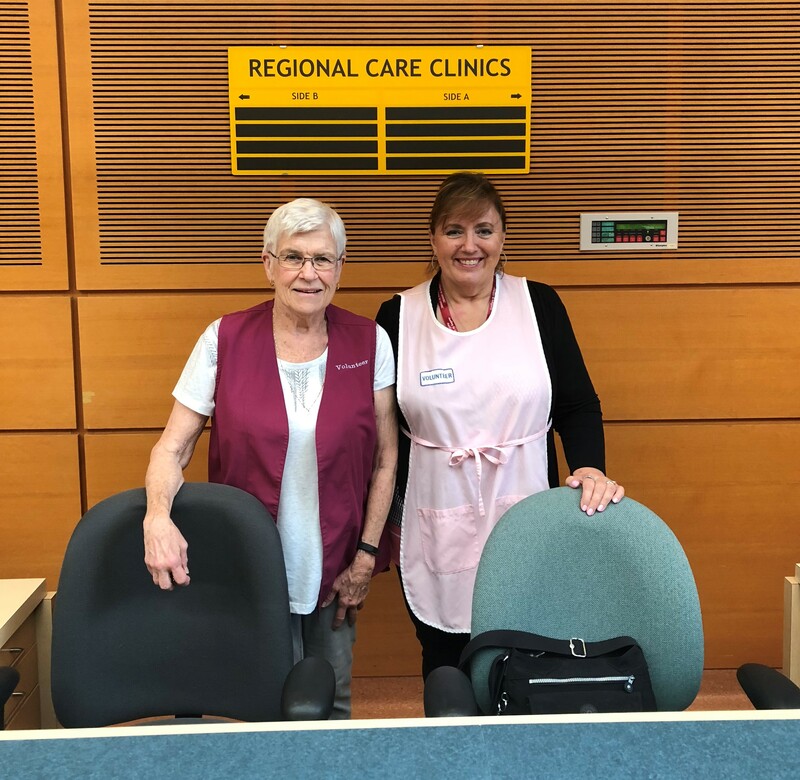 Medical Services Information Desk: A friendly volunteer assists patients in finding their way to specialized medical services like Minor Treatment, X-ray, Hemodialysis, Day surgery, the Cast Room, Ambulatory Care, Maternity and many other areas of the busy first floor. 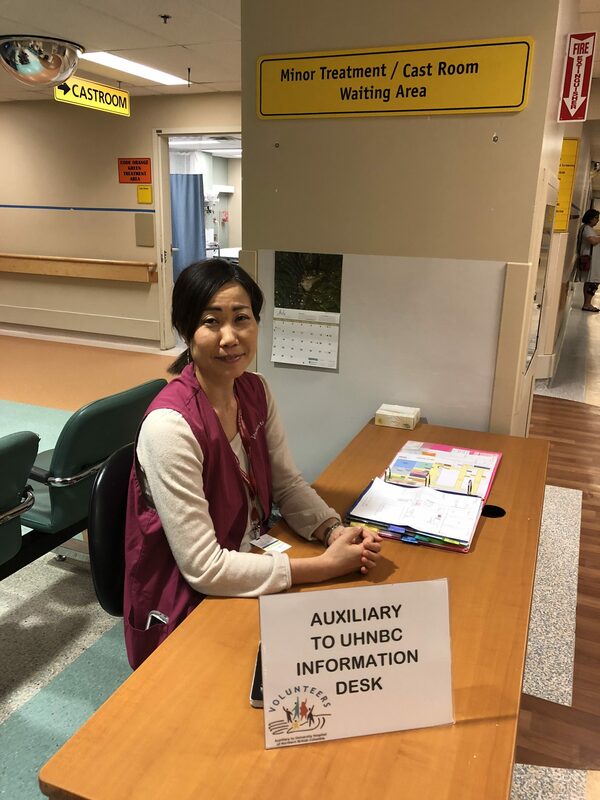 Bursary Awards: Deserving nursing students receive scholarships from the Auxiliary. Telethon Volunteers: The Auxiliary helps to raise funds for Spirit of the North by manning the phones. 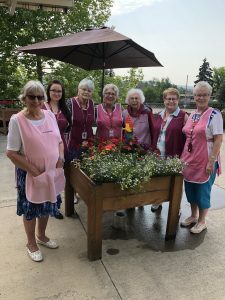 Jubilee Lodge and Friends of Seniors: Volunteers bring cheer to Jubilee Lodge residents. 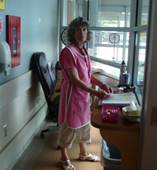 Homemade goods raise funds for the Hospital: This includes knitting, sewing and baked goods. Student Art Gallery: The Auxiliary sponsors rotating art shows by school district #57 students. Cuddling: Sometimes new moms need a rest and an Auxiliary member steps in to comfort their infants. 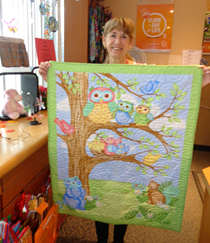 Quilting/Sewing: This group of dedicated sewers/quilters create beautiful hand made baby items for the Gift shop. 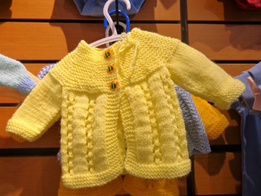 Knitters: When the public donates baby yarn to the Auxiliary, the Auxiliary knitters get to work to knit up sweaters, booties, mittens and blankets!! Baby it’s cold outside!!! Baby Cakes: Beautiful newborn baby-cakes baskets are created, filled with goodies for our ‘Born at UHNBC’ babies. 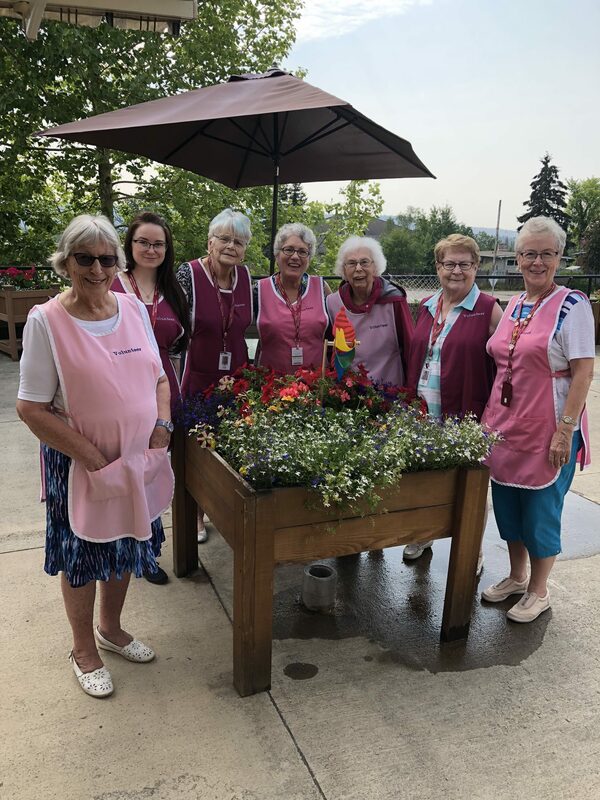 Historian: Since 1919 the Auxiliary has a proud history of service to the Prince George Hospital. Our historian keeps a record of recent activities. 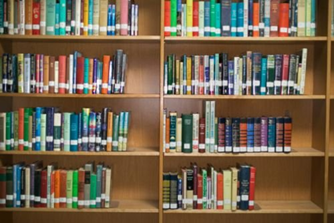 Library: Donations from the public help to stock our library. 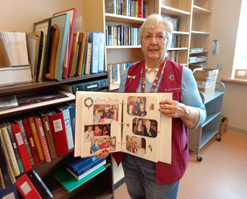 Books are there for both Auxiliary members and the patients. 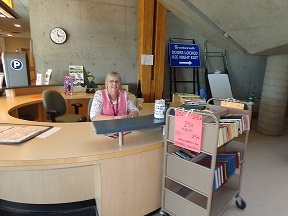 A book trolley at the Information Desk has books for sale for 25 cents each! 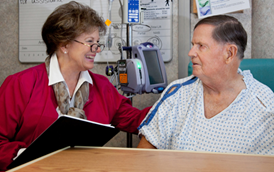 Paitent Menu Service: A friendly volunteeer helps a patient fill out their dietary needs menu form. 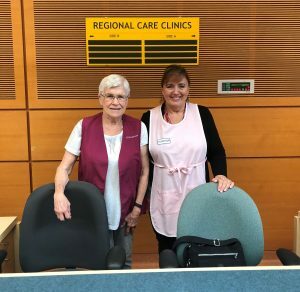 Regional Clinics: Volunteers assist patients who have appointments with visiting specialists. Recycling: Bottles and cans are recycled and monies procured are put into our Education fund. If you wish to contact any of these services, please use the contact section on the main page!